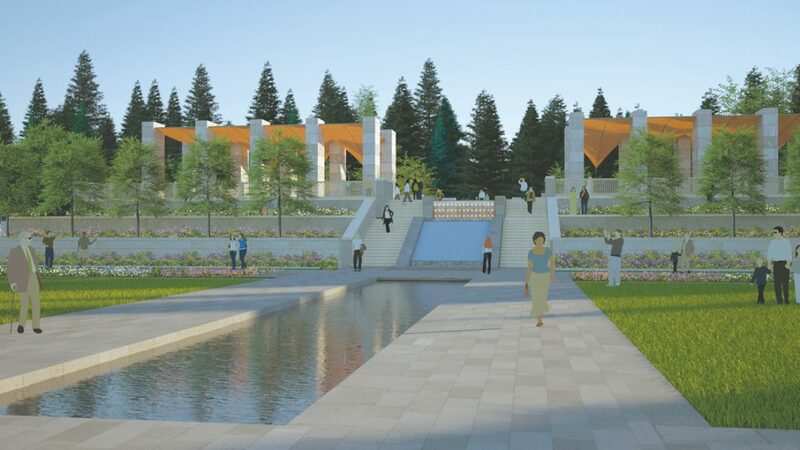 The Aga Khan Garden is considered a gift that will celebrate both the 150th anniversary of Canada and the Diamond Jubilee celebrations that mark 60 years since the Aga Khan became the 49th Hereditary Imam of the Shia Imami Ismaili Muslims. 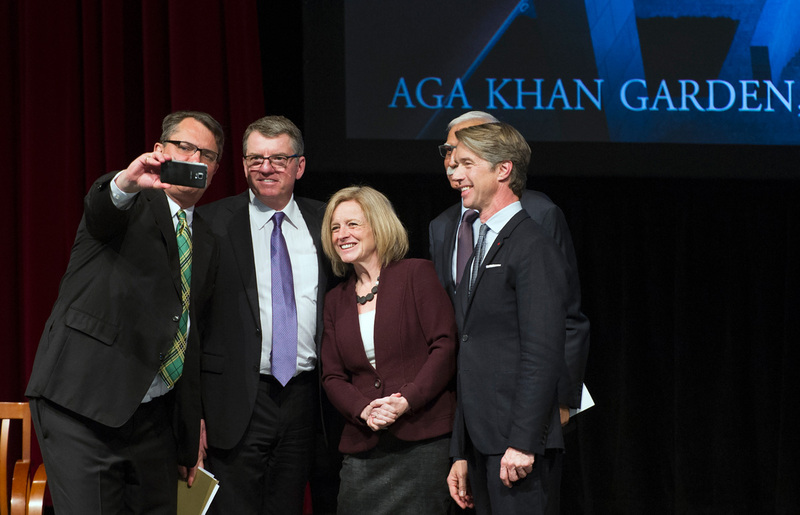 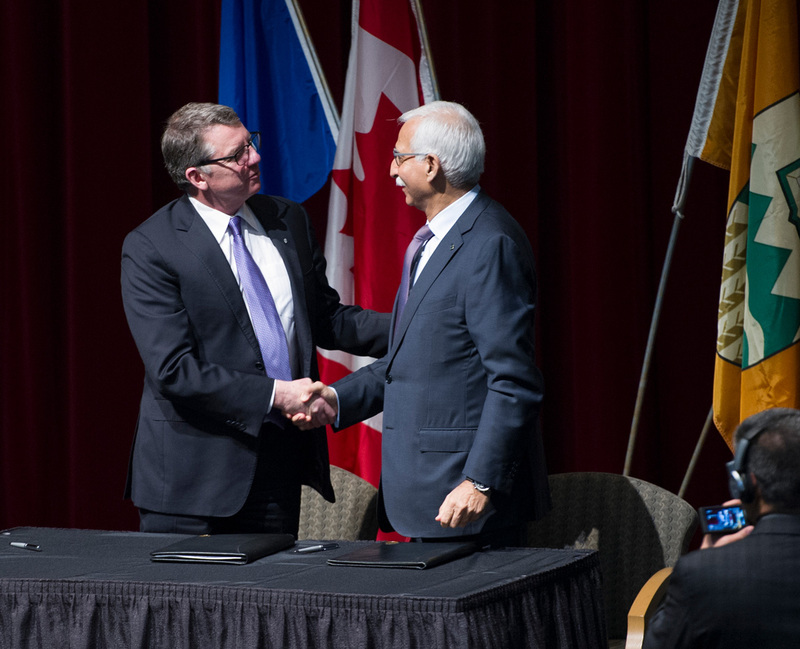 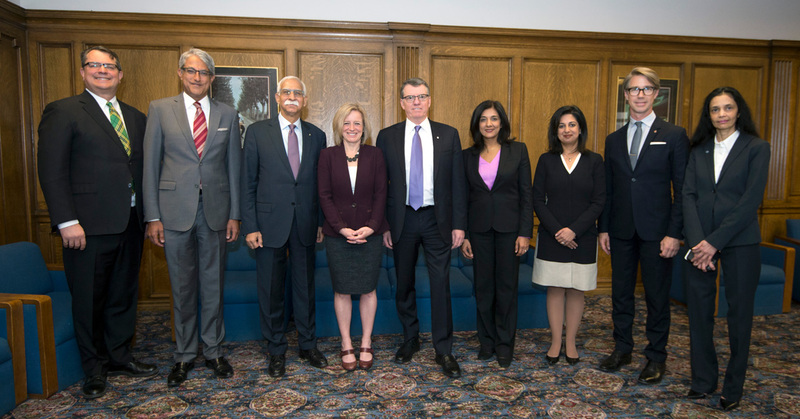 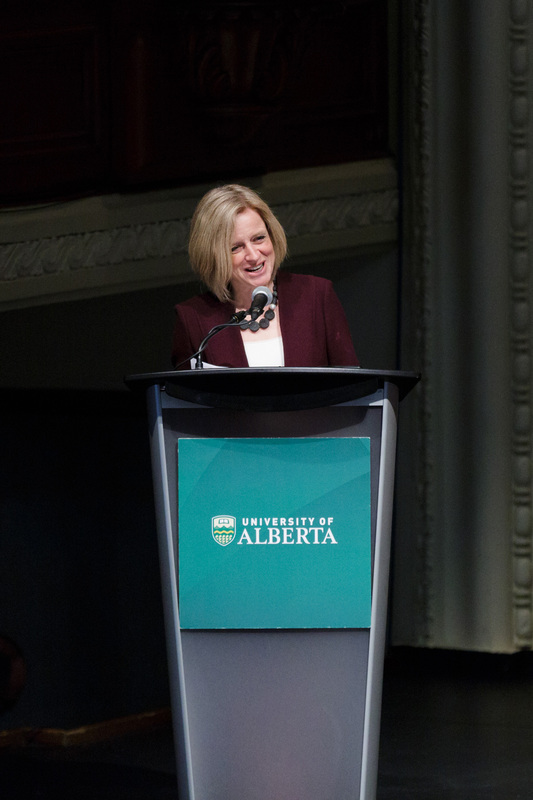 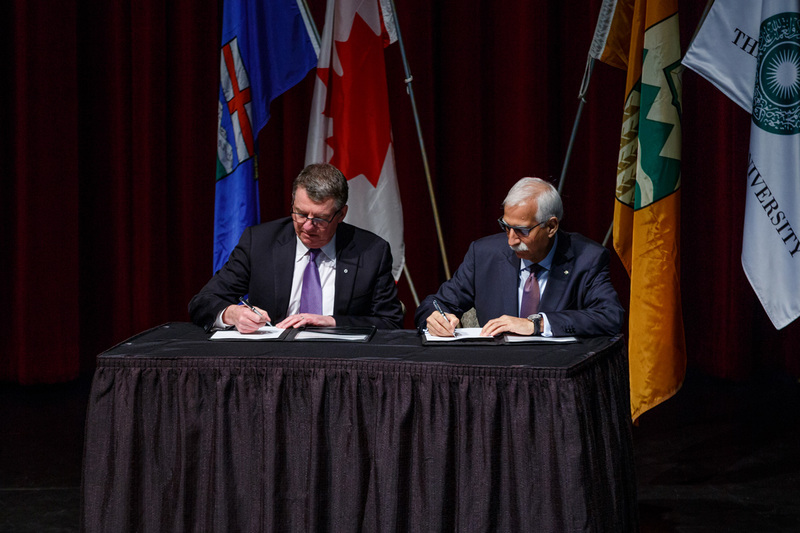 A new Memorandum of Understanding signed on April 7 between the University of Alberta and the Aga Khan University and its sister agencies in the AKDN serves as the foundation for academic, cultural and scientific exchanges in areas of interest and benefit to both institutions. 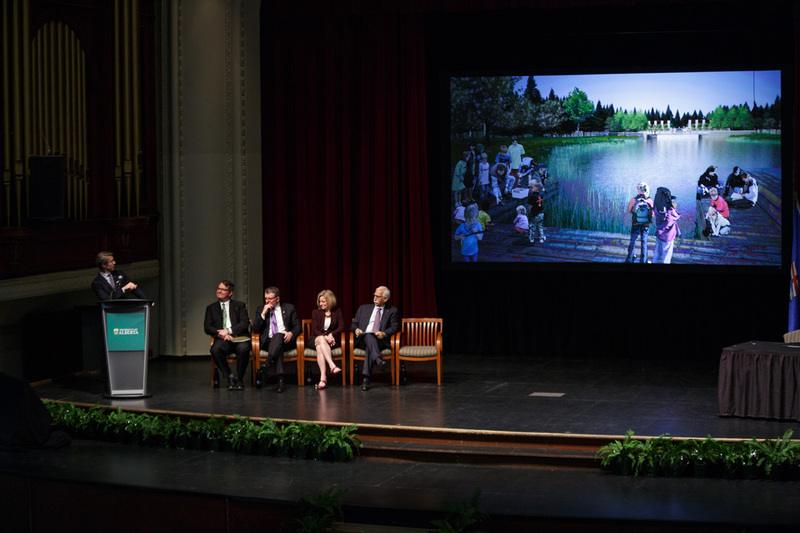 The University of Alberta Botanic Garden, part of the Faculty of Agricultural, Life and Environmental Sciences, is an award-winning visitor attraction, a 97-hectare research site and home to year-round adult and children's education programming. 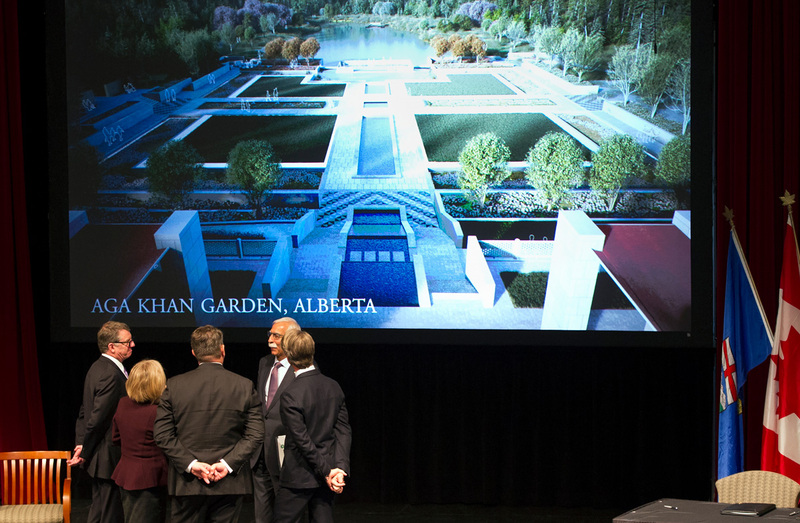 To see videos and design drawings of the new Aga Khan Garden, visit uab.ca/akg.